- Security issues in first version . - Not all applications are available. Twitter, Blockbuster, CAPCOM, EA mobile and Gameloft they are developing there application’s for bada. Like android market Samsung offering samsung application store for app and games. Some famous application like DJScratch,type while walk, I wave ect . - wave 2 is already peaking the market. 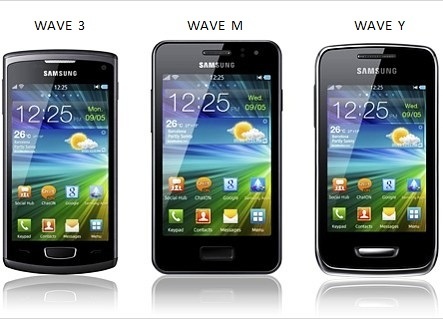 - wave 3 and 2 more devices are coming . - quite new applications also introduced. There are many roomers and unanswered questions related to Samsung and bada we will just wait and watch. Samsung is encouraging the development talent and offering big cash rewards. Samsung Bada OS to go open source in 2012 ? If you’re looking for cheapest and fastest phone then go for it this one is for you . Vote 'yes' if it is you think helpful article.